Black Mountain Golf and Country Club was opened in 1957. This amazing Country Club features two courses. 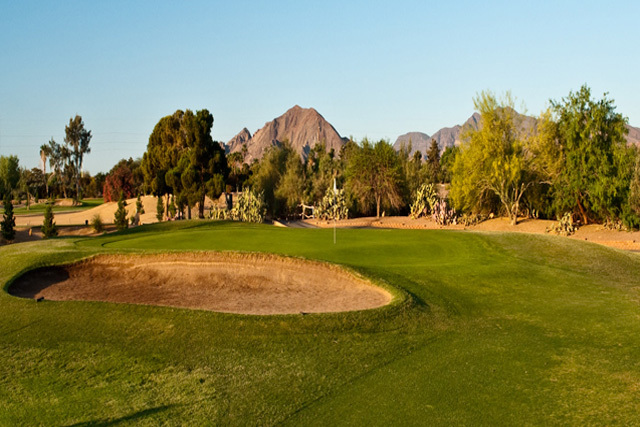 There is an 18-hole course that offers traditional golf (designed by Bob Baldock) and there is a 9-hole desert course that was designed by Gill and Associates. 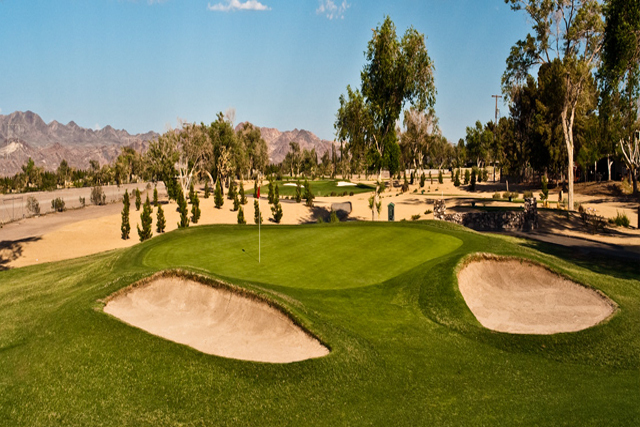 On the traditional playing grounds you can expect Bermuda grass, mature trees, and plenty of bunkers to keep your game interesting. 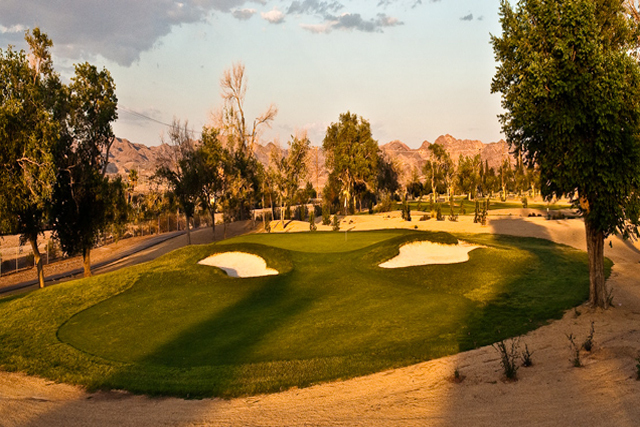 The Desert course offers a true desert golf experience. 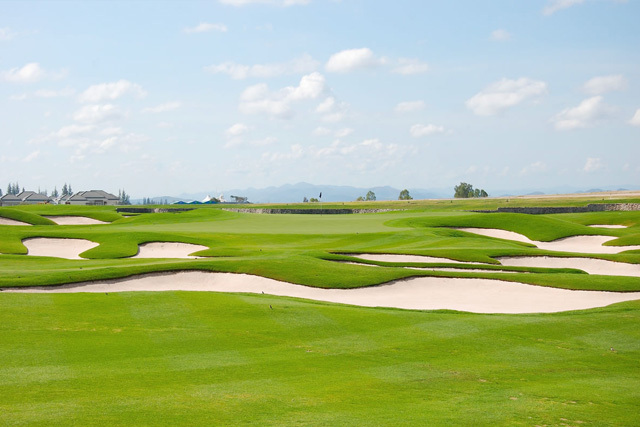 Two of the holes on the course offer water play and an additional two fairway bunkers are present. Depending on the ability you have, you might find the traditional course to be a breeze, as you play the 6,550 yard course. 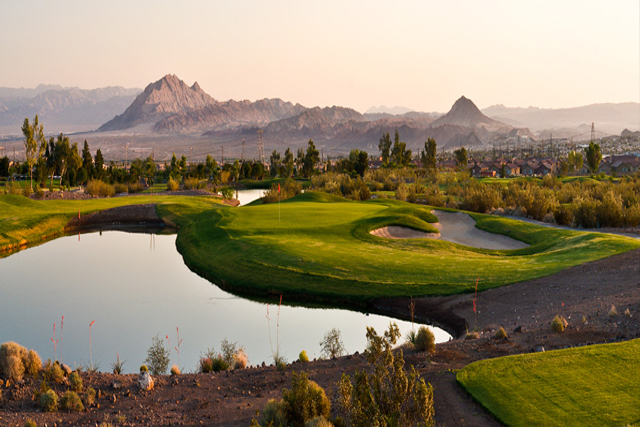 Meanwhile, the Desert course has the ability to challenge a PGA Pro. In fact, the ninth hole has been labeled as one of the 1,001 golf holes you must play before you die. Other features of Black Mountain include facilities for weddings, meetings, and other events. There is also a bar and grill for people to enjoy a drink or a snack before or after a game. Driving range, putting and chipping greens, banquet and restaurant. We only played nine holes because the players behind us kept hitting into us. They had custom carts so they had to be locals. The marshall was an idiot and refused to say anything to the members.